All men, and especially dads, need “me-time.” Often referred to as a “man cave,” a guy needs his own special place where he can unwind after a high-pressure day. He might use the space to zone out, to play a little, or to plug away at his favorite hobbies. After some time for himself, his Zen will be reclaimed. 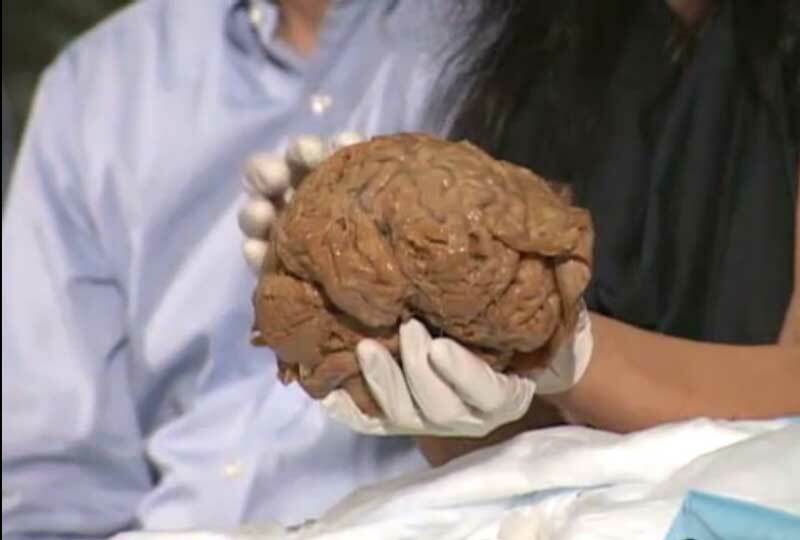 Ultimately, the man of the house will have renewed energy to meet professional challenges, as well as to provide care and attention to the people in his home. While women’s need for “me-time” is highly chronicled, a British study of 2000 men found that 85% of men admitted that they need their own space too. The study noted, “Whilst the efforts of working mums are well-documented, we forget how much modern men have to do.” The study discussed how men, especially dads, play a much more hands-on role in the home than did men of previous generations. They juggle the daily stresses of work, then come home to help with evening meals and bedtime routines, and everything in between. A man’s personal turf should be filled with those items that will help him de-stress and rejuvenate. Below are a list of Father’s Day gift ideas sure make any man happy. You may not be spending your entire life’s savings on a new pool table, but it’s still an investment that will last for the many years to come. 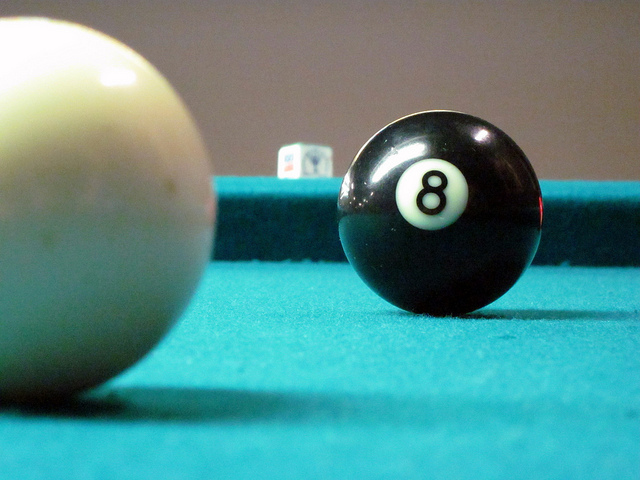 Buying a new pool table is a once-in-a-lifetime purchase, so it’s important to make an educated buying decision by considering the size, quality, features, warranty availability, and more. Tabletop games are fun for the entire family because they get everybody involved and there’s no doubt that we can all get riled up over a simple game. Tabletop games like chess, dominoes, and backgammon because they can be played by all ages, you or old. Not only that, we have a selection of unique mini-tabletop games that resize traditional table game like pool, foosball, and even air hockey into a miniature that will sit directly on top of your dining table. Let’s show you what we’re talking about. 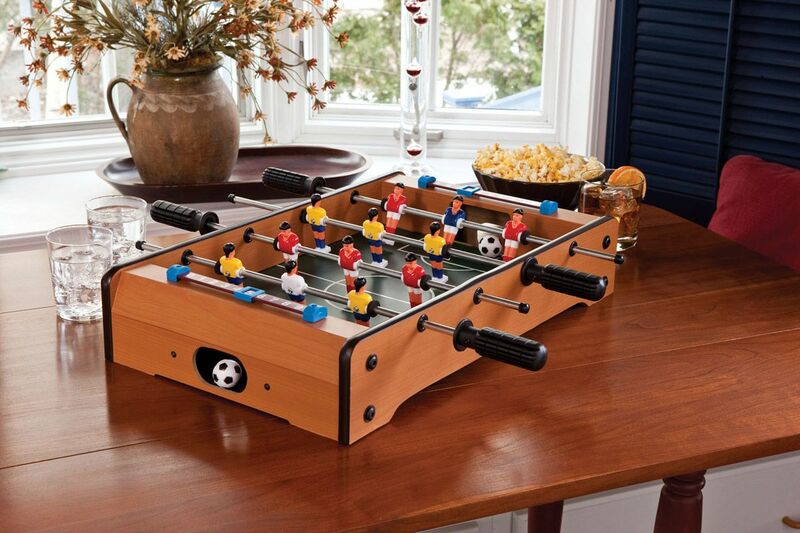 This mini tabletop foosball table fits perfectly on any flat surface. It gives you the fun of a real foosball table in a much smaller an more feasible size. Would you guess that it’s only $45.00? Order it today. It will give you the best bang for your buck. Decking out your game room to make for the perfect man cave requires a lot of thought and a strategic game plan. This is serious people. Your game room could become the focal point of not just your home, but your entire neighborhood. Imagine having the coolest spot to hang out and catch the game! There are tons of game room ideas that are floating around on the internet but choosing the right one that will be tailored to you and your wolf pack can be tons of fun. Although there are many small details that you can add to your man cave, there are a few essentials that every game room should have. Check out these cool game room ideas that will be perfect for 2014! Aside from must have features, how can you take your game room to the next level? A big screen TV, surround sound system, and an excessively loud stereo system are all part of the perfect set up. These 10 Game Room Ideas will get the creative juices flowing and give you something to shoot for. 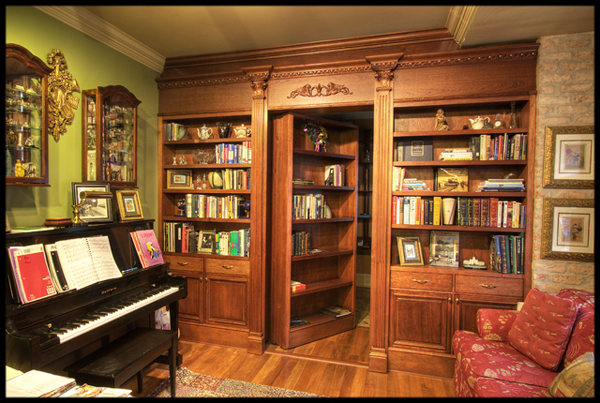 Having a secret door will add to the mystic aura of your game room. This is supposed to be a place filled with nothing but fun and games! 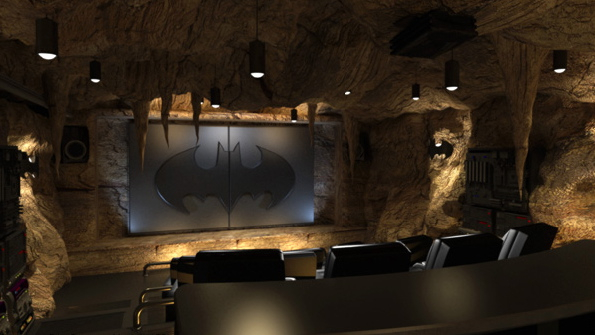 A top secret location akin to Area 51, your Man Cave is reserved for only you and a very few of your trusted associates. Best of all, it can double as a safe location if you keep any valuables in your home! 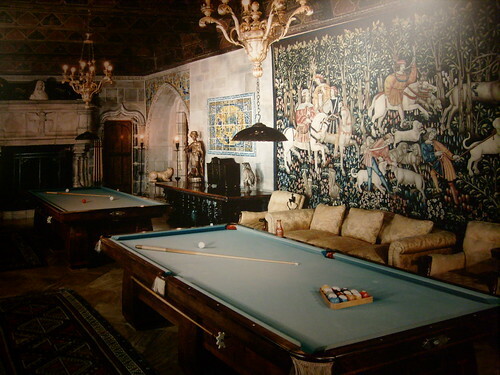 Antique pool tables are prized possessions that billiard lovers would like to possess. However, when they have to relocate, they need a way of safely moving this heavy 1,000 pound table to the new destination. There are a number of families that have begun to put game rooms in the home. There are a number of benefits to this practice other than the obvious financial. Game rooms at home eliminate the need to spend money going out to find arcades or other areas that you can play your favorite games. Involving the entire family in the design of the game room can make it a focal point for the family from the beginning. The increase in family time alone is worth having a room dedicated to game tables in the home. Simply having a table game does not really make a room a “game” room. It certainly helps, but game rooms should be spaces dedicated to leisure and fun. When entering a game room, you and your guests should be entering an environment where everyone is encouraged to relax and play some games. Here are three pieces of game room furniture that are essential to putting together a cool game room. Foosball tables are nice and simple. They do not require a lot of extra accessories. Sure, you will want to have some spare foosballs around in the event that one of your friends shows off his trick spin-shot, shooting your ball into the mysterious realm where socks and buttons go missing. Aside from that, here are three simple things that every foosball table owner should have. There are certain essentials that belong in every game room, and if you are trying to put one together, you will be sorry if you do not include a poker table. When I say “poker table,” I do not mean some square, flimsy, fold-down table. I am talking about a furniture quality gaming table that does not just look good but is also fun to play on. Chances are, if you found this blog, you are interested or at least curious about table shuffleboard. It is a great, low-impact game that is easy to learn but hard to master. 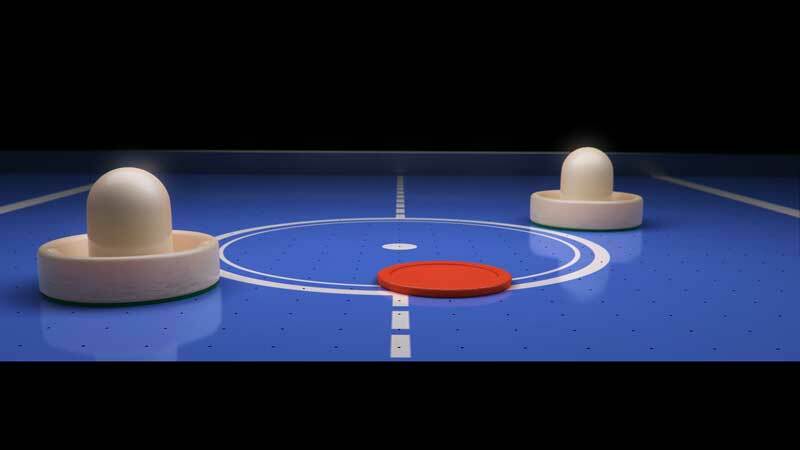 If you own a shuffleboard table, then you ought to take a look at some of the useful and fun shuffleboard accessories. Owning a shuffleboard table is an investment, so if you want to make the most of it, these simple additions will enhance your game.